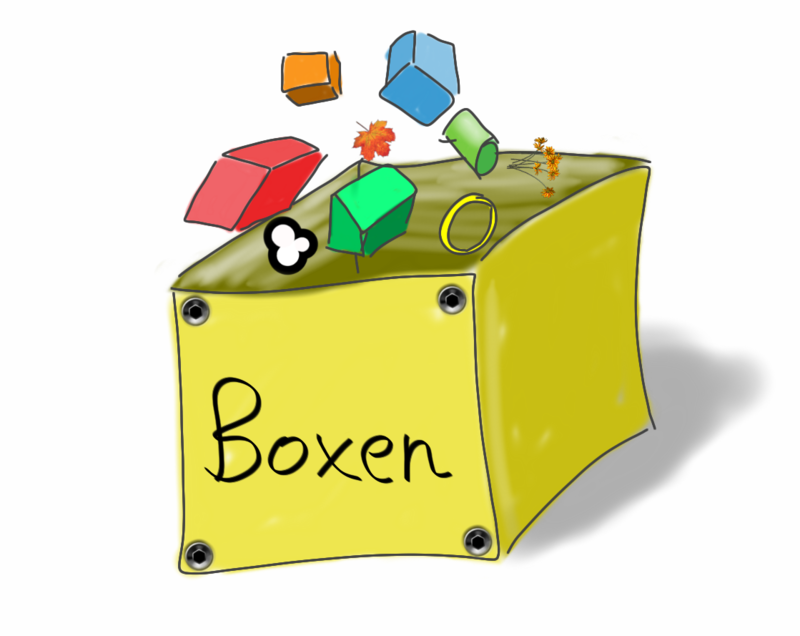 Run boxen again (should be automatically added to your global PATH by now). Commit and push your changes so you can apply the same to other machines, or share with colleagues. I found lots of good modules by just scrolling through all the repos in the Boxen organization. You can lock versions for the modules, and do some special configuration in some cases, just look in each module repo's README if you need something special. Note that you're bound to run into a bunch of hiccups along the way. Most of these have known solutions, so just search through the module's issues. In a few cases I ended up doing brew install <module> directly to get one working, which is OK since Boxen uses Homebrew as package provider. Expect to fiddle with this a couple of hours the first time you add all your favorite modules. When downloading a lot of large packages, Boxen will break down with long stack traces because of network timeouts. Just keep restarting it and keep it up until it's done. Here's my boxen repo. The interesting files there are Puppetfile and manifests/site.pp. You can also put some personal stuff (a Boxen repo is supposed to be used across a whole team) in a personal config, but I didn't really get into this yet.